Greetings movie fans! 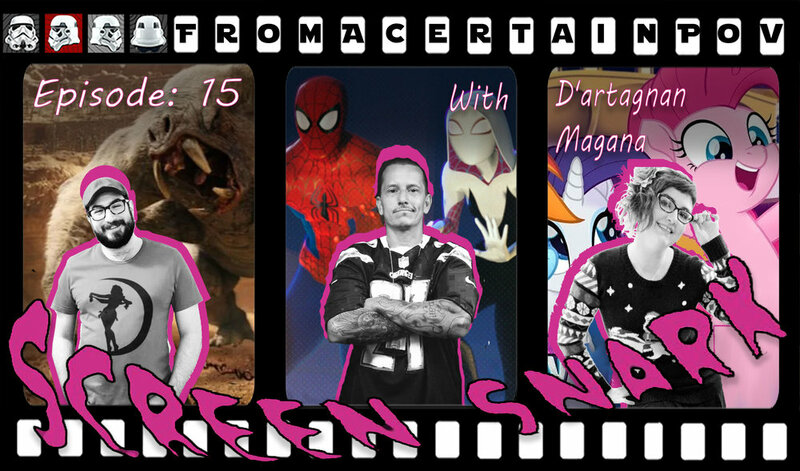 This week on the pod we're joined by nerd and delightful human, D'artagnan Magana. Together we fall into a deep dive of comic book movie madness as we discuss the MCU and beyond.